Services Edinburgh Airport Taxis, transfers to / from Edinburgh Airport, West Lothian and Scotland's major airports. 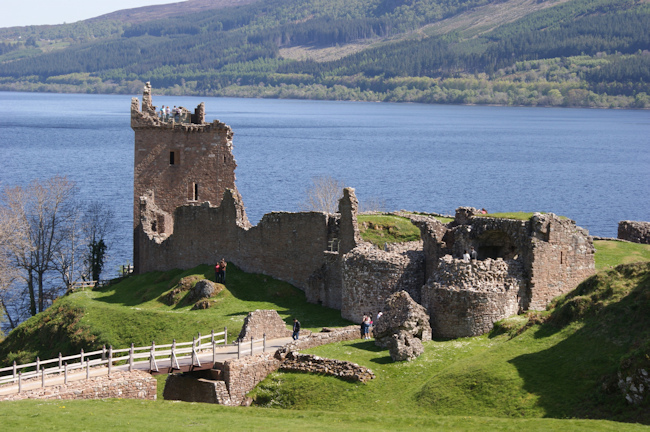 Reliable Airport Taxi Transfers for Edinburgh, Glasgow and all Scotlands major airports. 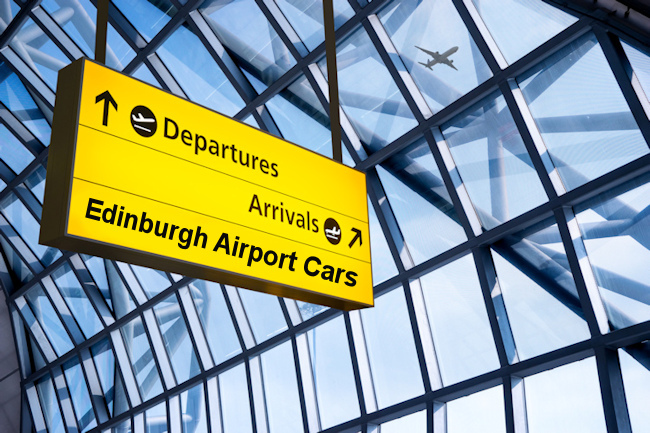 Edinburgh Airport Cars offer taxi services for domestic and international travellers to destinations throughout Scotland and the UK. Our prestigious taxi fleet is based in Edinburgh and West Lothian, Scotland, which allows quick and easy access to Edinburgh and Glasgow airports. Baby Seats and booster seats supplied free of charge.